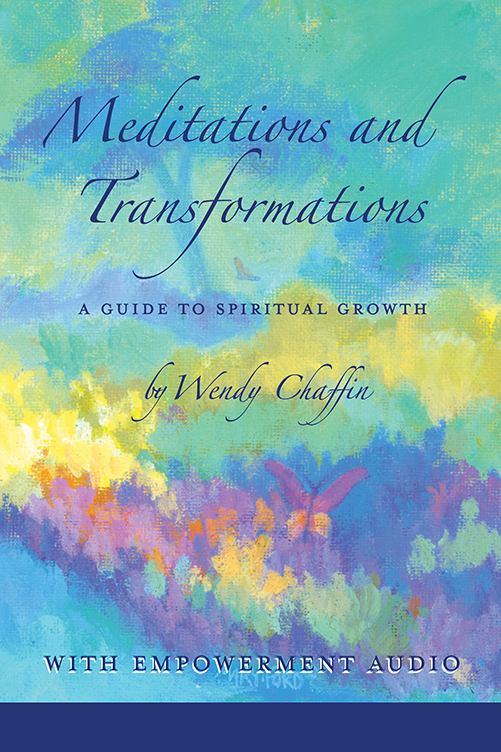 In this book and audio set, I offer you a compilation of the simplest, yet most profound, lessons I have learned in my life. It is the unfolding of Awareness Within. I am excited to share my lessons with you, with love. My wish is that you will begin to recognize that you are a Co-Creator with Spirit. Experience, expand, and explore your own Divinity. Feel your magnetic Light and enjoy being connected with many others who are on a Light-filled path! 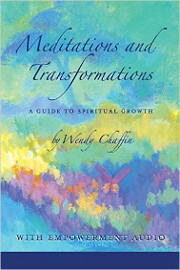 I will lead you with nine inspiring meditations with soothing music all recorded with sacred intent. Many blessings are in store for you as you take personal authority in healing and lifting yourself into Higher Awareness. Unfortunately, this option is out of stock.